Scheme and director Sense Hernandez decided to keep it simple on this track. Vista Del Mar focuses on family and those sacrifices we all have to make it to follow a dream. 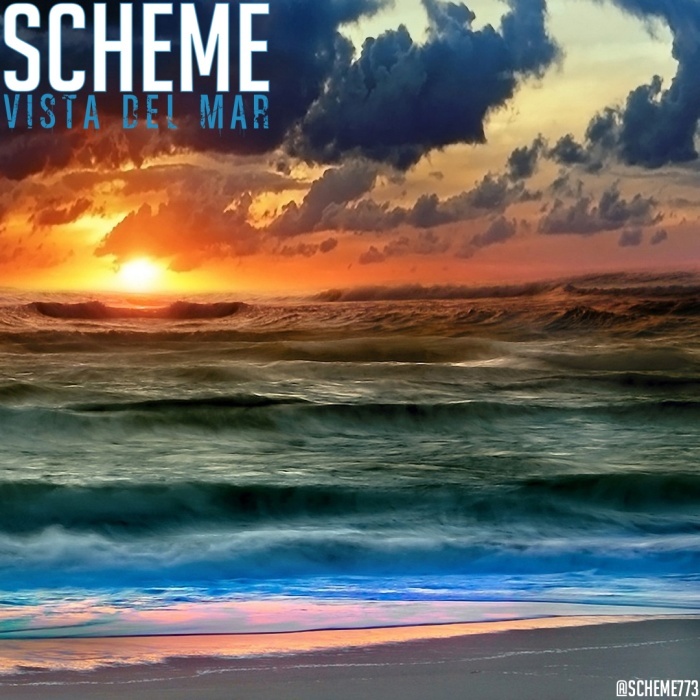 Scheme wrote and recorded Vista Del Mar with the focus of telling a story that focuses on his grandma who has never seen the ocean. Reminiscing over his family pictures, Scheme tells the stories of other family members who affected his childhood. Make sure you checkout the video below it's not in English but HipHop is universal and the message still can be felt.